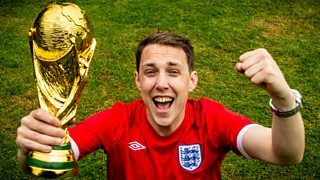 Anticipation is reaching fever pitch as the countdown to the World Cup 2018 begins. 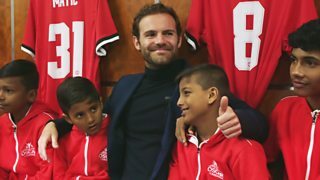 One football fan, one sticker book, six missing players. 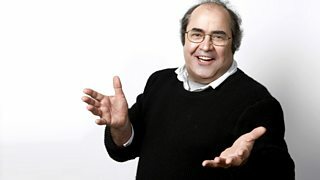 Can he complete his 2006 album? 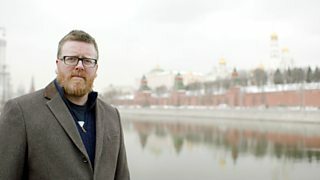 Comedian Frankie Boyle heads to Russia before the World Cup tournament begins. 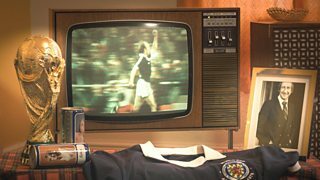 Rare archive footage chronicles Scotland's performance in the 1978 World Cup. An archive romp around the periphery of the global jamboree that is the World Cup. 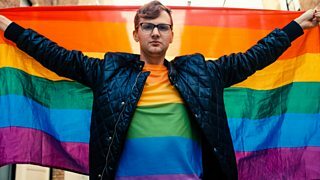 Will Russia's attitude to LGBT rights stop football-mad Joe White going to the World Cup?